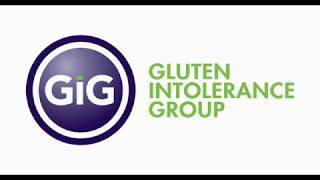 Donate now to the Gluten Intolerance Group (GIG) to help create more opportunities for people in our gluten-free community. Make your tax-deductible gift by December 31st, 2017. 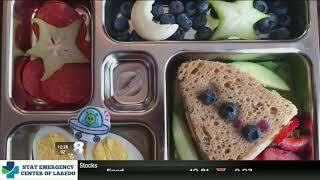 GIG of Laredo Branch Manager Ann Hutyra shows us simple tricks to make lunchtime fun for your gluten-free kids! 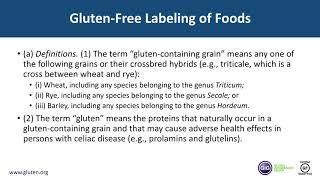 By popular demand, GIG hosted a Gluten-Free Labels 101 Webinar, clearing up the confusion behind certification logos, "may contain" statements, allergens, and so much more! This educational webinar features our experts in the fields of regulatory standards, nutrition, and food safety. 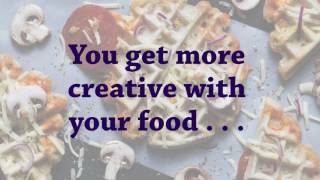 Does following a gluten-free diet sometimes have you down? Feeling jealous of your gluten-eating friends? Here are some perks to the lifestyle (with some catchy music) to put a positive spin on things.